AND CHUCK HAGEL OCTOBER 22, 2018 - 3:30 p.m. CST. STEPHEN CENSKY FEBRUARY 14, 2019 - 11:30 a.m. CST. 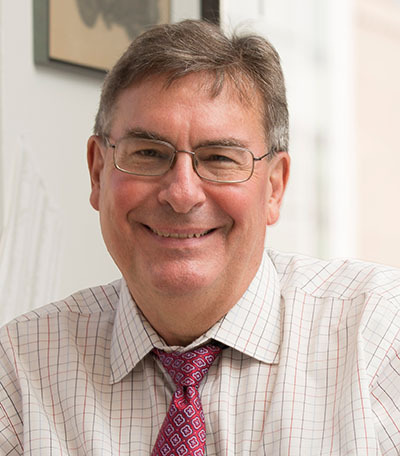 IFPRI Senior Research Staff MARK ROSEGRANTApril 30, 2019 - 5:00 p.m. CST. Mark Rosegrant is a research fellow emeritus at the International Food Policy Research Institute. With a doctorate in public policy from the University of Michigan, Rosegrant has extensive experience researching and analyzing policy related to agriculture, economic development and the world's future food security. He focuses especially on water resources and other issues that influence rural livelihoods and environmental sustainability. 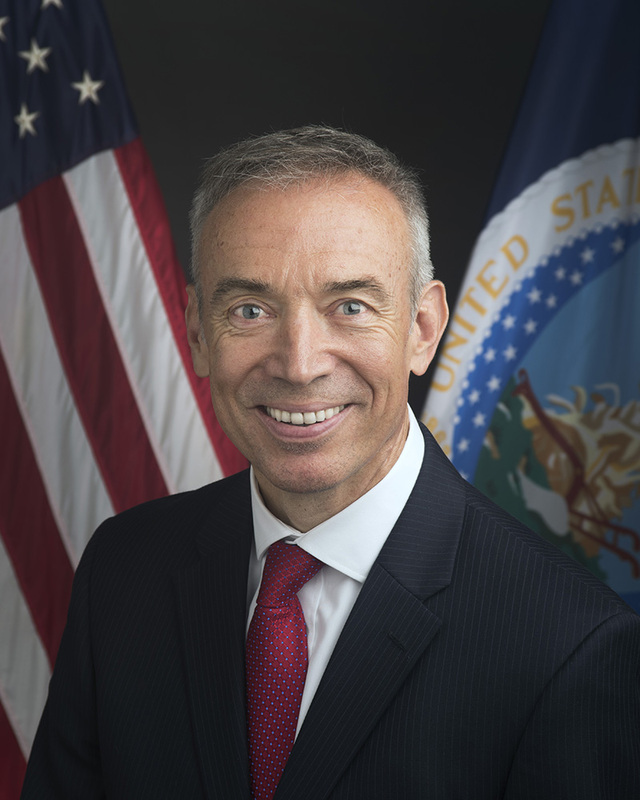 Mr. Censky is the Deputy Secretary for the U.S. Department of Agriculture. He was sworn-in on October 11, 2017 after being unanimously confirmed by the Senate. Mr. Censky previously served for the past 21 years as CEO of the American Soybean Association, a national, not-for-profit trade association that represents United States soybean farmers on policy and trade. Mr. Censky began his career working as a legislative assistant for Senator Jim Abdnor (R-SD). Later he served in both the Reagan and George H. W. Bush Administrations at the U.S. Department of Agriculture, eventually serving as Administrator of the Foreign Agricultural Service where he was involved in running our nation’s export programs. Mr. Censky received his B.S. in Agriculture from South Dakota State University and his Postgraduate Diploma in Agriculture Science from the University of Melbourne, Australia. He grew up on a soybean, corn, and diversified livestock farm near Jackson, Minnesota. He and his wife Carmen have two daughters in college. 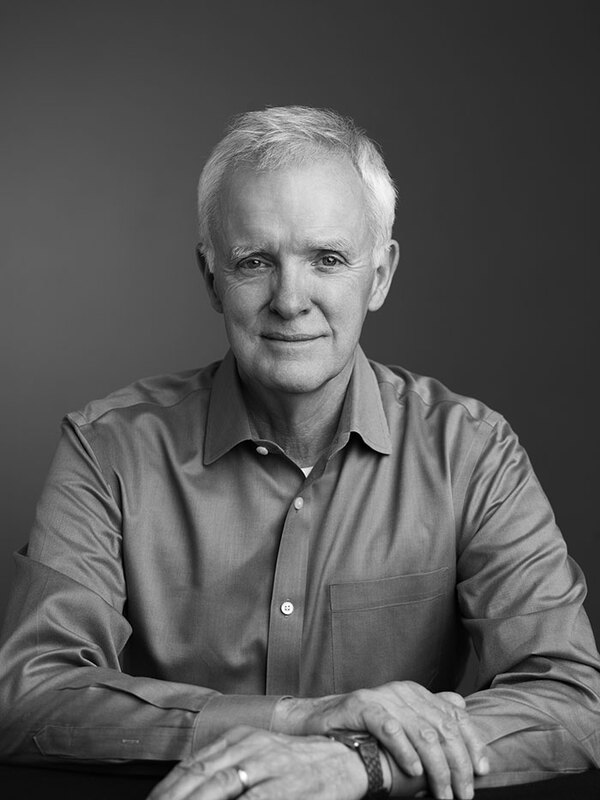 Today Bob Kerrey is the Managing Director at Allen & Company in New York. He is also the Executive Chairman of the Minerva Institute. He represented Nebraska in the United States Senate for two terms. He served on the Senate's Agriculture and Forestry Committee and was a leader in drafting farm legislation, soil and water conservation statutes, and regulations to promote equity in rural health, communication and transportation. Prior to serving in the U.S. Senate, Kerrey served as Nebraska's governor for four years. Prior to serving as governor, he helped build a chain of restaurants and health clubs. He also served three years in the United States Navy in the Vietnam War and received a Congressional Medal of Honor for his service as a Navy SEAL. 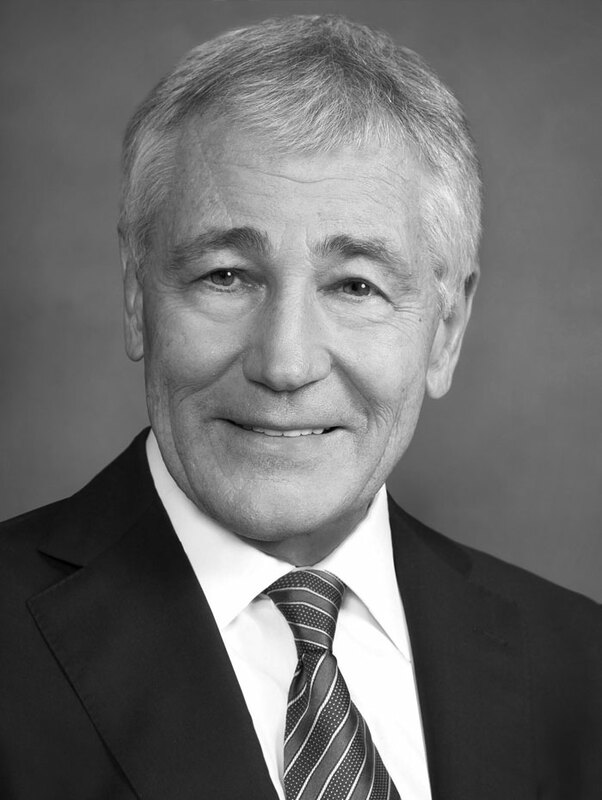 Chuck Hagel was the 24th Secretary of Defense, serving from February 2013 to February 2015. He is the only Vietnam veteran and the first enlisted combat veteran to serve as Secretary of Defense. He also served two terms in the United States Senate (1997-2009) representing the state of Nebraska. While in the Senate he was a senior member of the Senate Foreign Relations; Banking, Housing and Urban Affairs; and Intelligence Committees. He chaired the Foreign Relations International Economic Policy, Export and Trade Promotion Subcommittee; and the Banking Committee’s International Trade and Finance, and Securities Subcommittees. Hagel also served as the chairman of the Congressional-Executive Commission on China and the Senate Climate Change Observer Group. Prior to his election to the U.S. Senate, Hagel worked in the private sector as the president of McCarthy & Co., an investment banking firm based in Omaha, Nebraska, and served as chairman of the Board of American Information Systems (AIS).